Mugello is located in the beautiful countryside of Tuscany, approximately 30 Km from Florence. 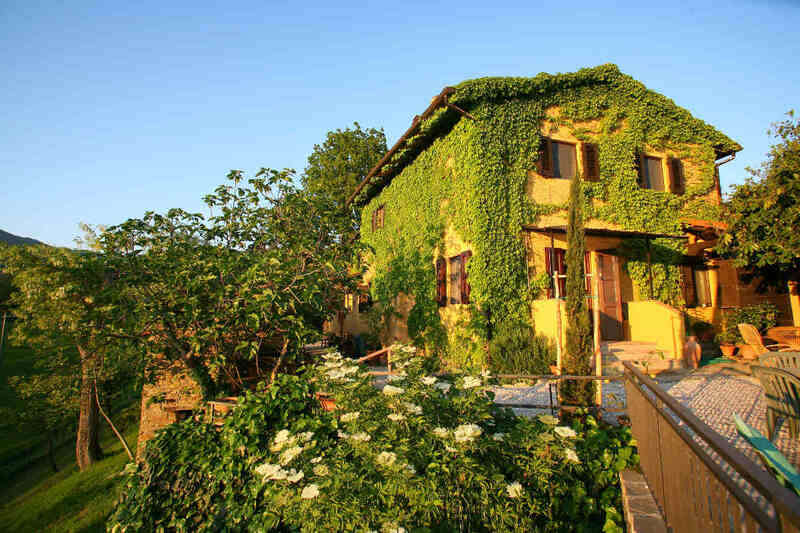 The small towns surrounding Mugello offer a limited number of accommodation options. 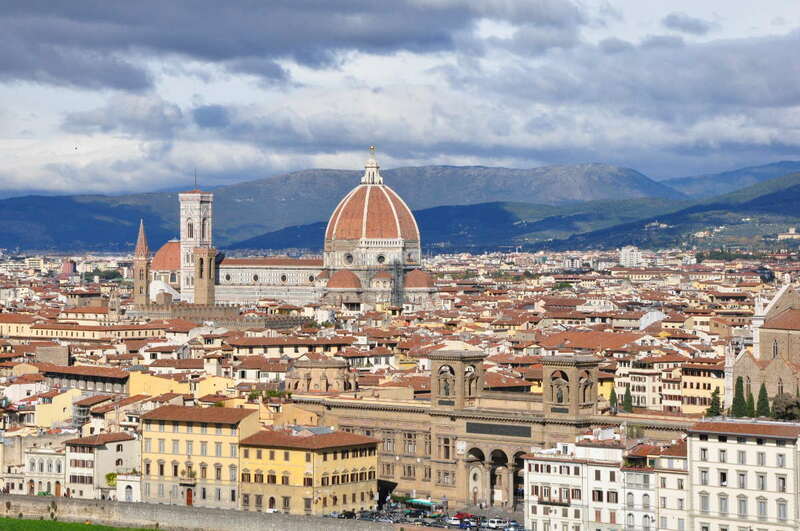 However, in Florence you will be able to find a wide range of hotels, hostels and bed and breakfast. Early bookings to secure accommodation are recommended. Tent camping is available free of charge within the Mugello grounds, on the grass in the general admission areas. Parking is located outside the circuit and therefore camping equipment will need to be carried to the camping areas. There is access to water and toilets in the camping areas, however, please expect the facilities to be basic. Please note: It is only possible to access the camping areas for the period valid on your race viewing entry ticket as the camping area is within the circuit grounds (excludes Arrabbiata 58 which does not have access to the camping areas). For example, if you have tickets for Sunday only you will only be able to access the circuit grounds and camping areas from the Saturday evening. Motorhomes/campervans can park and camp in a designated area but a Camper Access pass is required. Please be aware that only vehicles that were built as motorhomes/campervans can use this facility. Vehicles that were converted to motorhomes/campervans will not be permitted in this area. If you have purchased a motorhome/campervan pass you will need to access the circuit via Ingresso Palagio in order to reach the designated camping area. Please note: Camper Access passes are available for 3-day and 2-Day ticket holders. For those with 2-Day tickets, please be aware you will only be able to access the campervan campsite from 21:00 on Friday 31st May. You must show your circuit entrance ticket as well as your Camper Access ticket to gain access to this area.